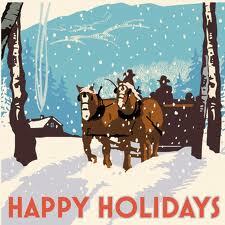 We hope you have a wonderful Christmas and Happy New Year, from our family to yours! See you January 4, 2014. Thanks to everyone who attended! 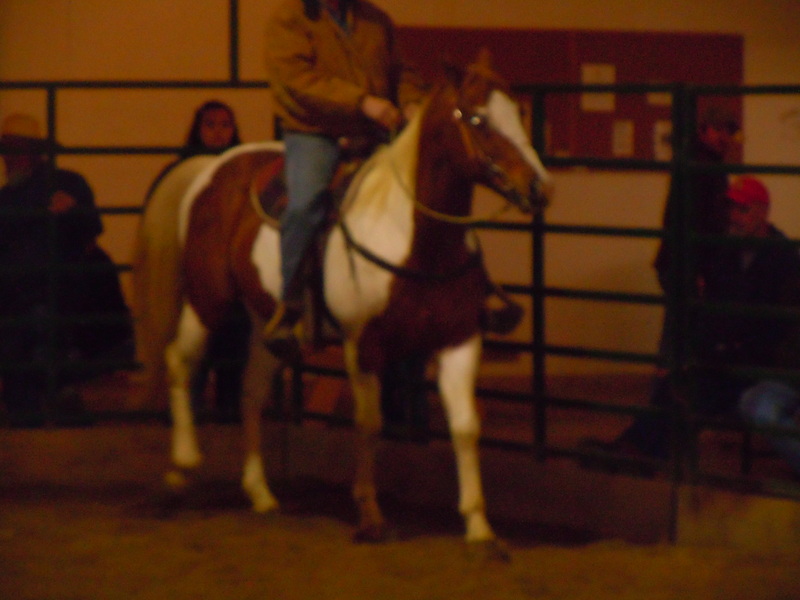 We had another great selection of riding horses. I am always pleased by the variety and quality that we get through our sale. 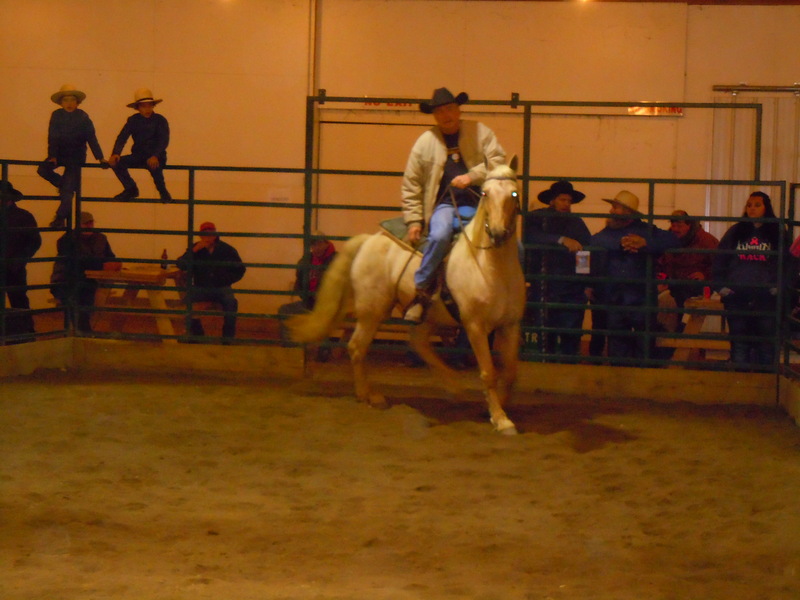 This gelding was the top seller this month. 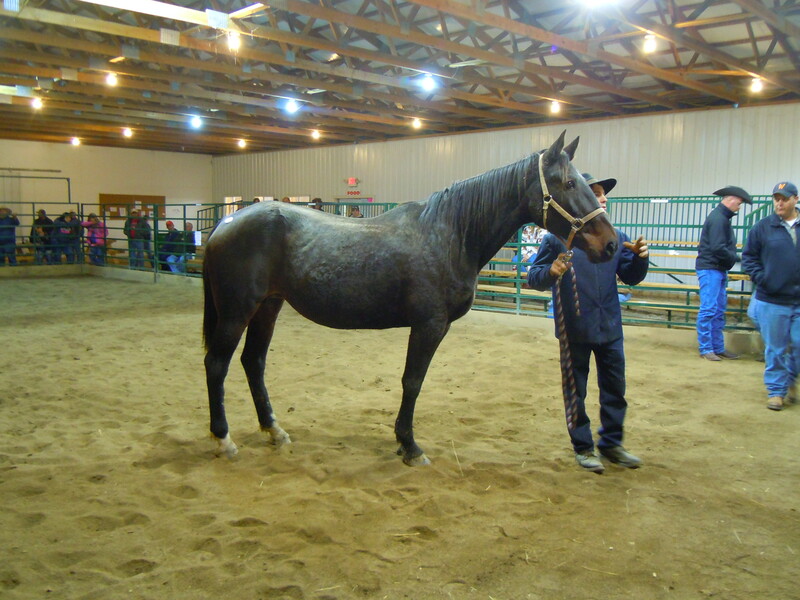 This gelding was advertised before the sale. 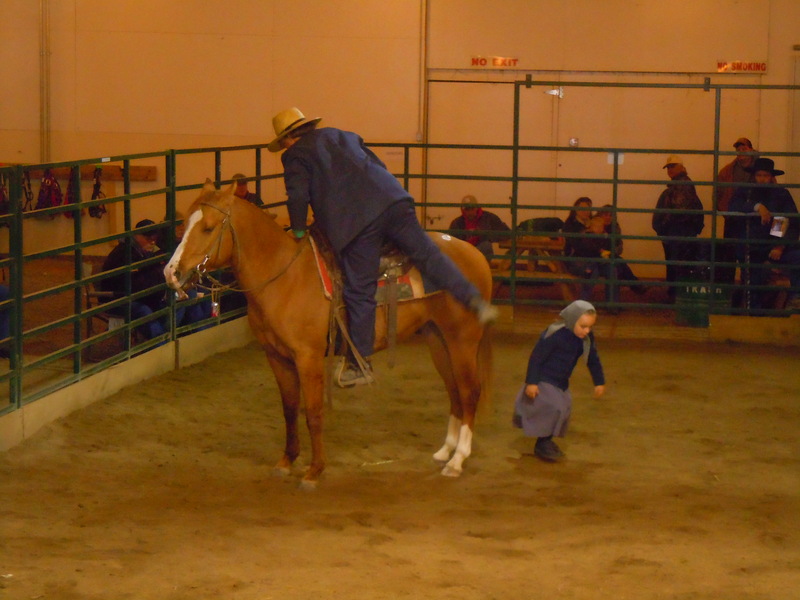 He was perfectly well behaved, but didn’t bring enough money to part with his little riding partners. This filly was also advertised before the sale. Please enjoy the rest of the consignments! We are planning some sort of drawing or raffle for the December sale. We are always accepting quality consignments. Call or email for details. 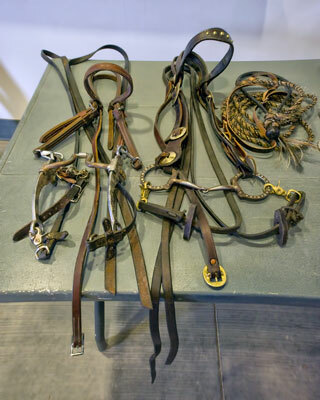 We are adjusting our sale order in order to accommodate the large amount of used tack that is consigned on a monthly basis, effective with our August 3, 2013 sale. Hay and straw will stay the same, selling @ 10:00 am. 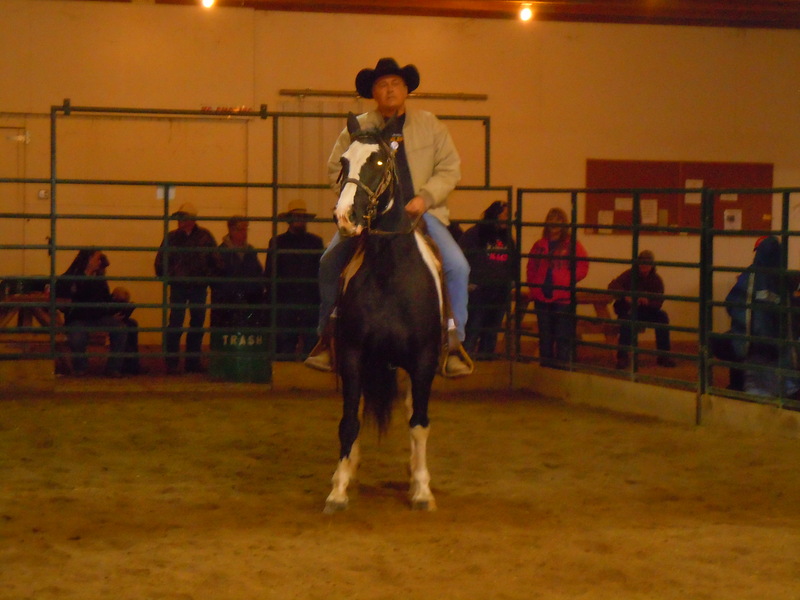 We will now sell used tack @ 10:30 am, in the order it arrives. 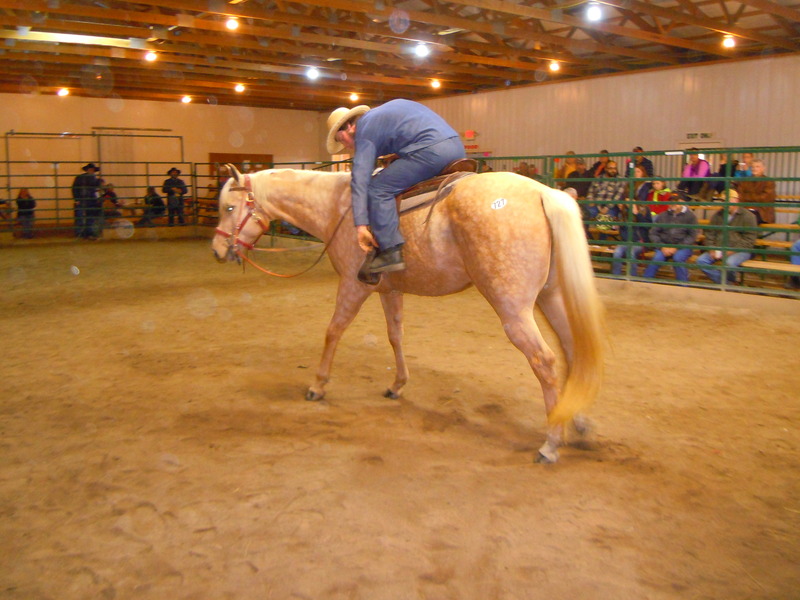 We will start accepting consignments of used tack @ 8:00 am. 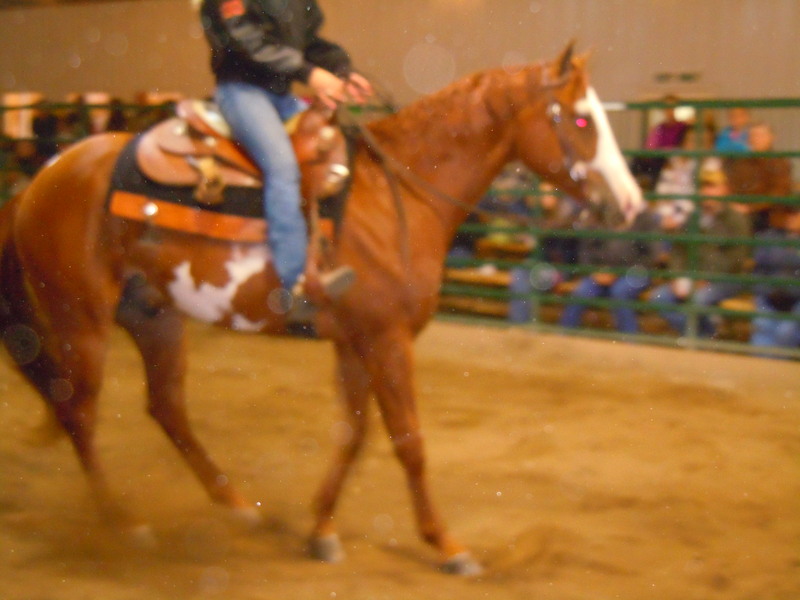 We will stop accepting consignments of used tack at 12:30 pm so we can be sure that we will have time to sell it all. We will sell new tack after all of the used tack. Horses will now sell @ 3:00 pm. We thought long and hard about how to improve the sale and make sure that we have time to sell everything that is consigned. We believe this will alleviate some of the back up that occurs with large amounts of consigned used tack and saddles. As always, if you would like to consign before the day of the sale, please call me @ 419-889-9150 or email me @ laruehorsesale@hotmail.com. I would be glad to post pictures and information of consigned items and horses. 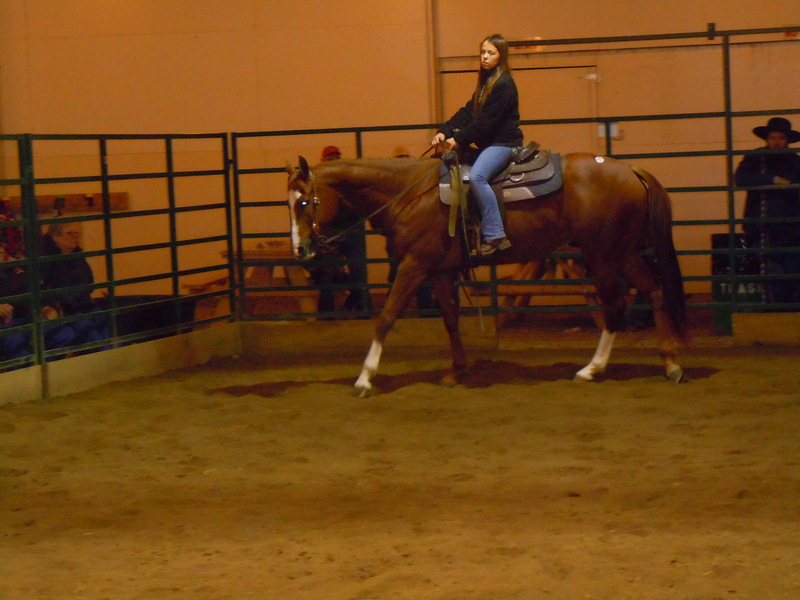 Here’s another chance to buy a cute riding prospect at our next sale. 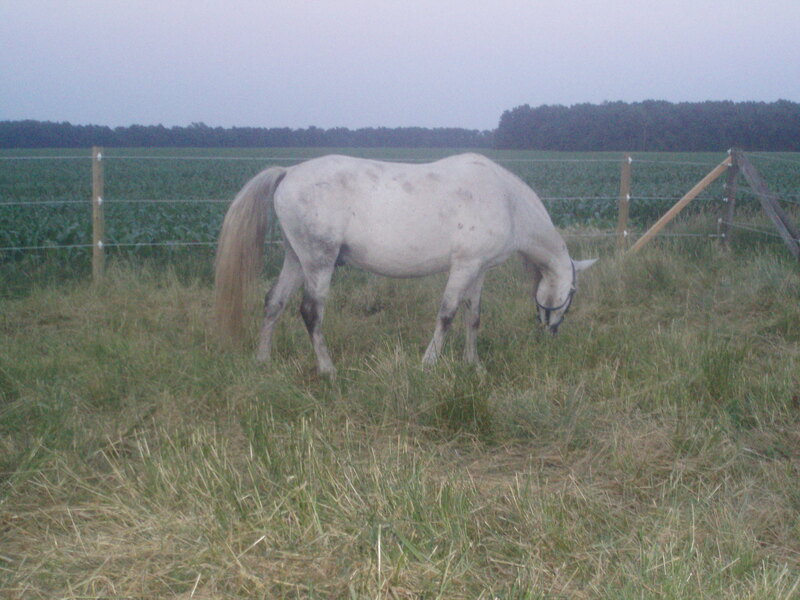 7 year old gray Arab cross gelding. 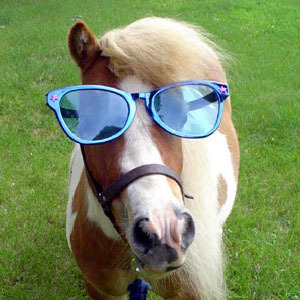 Larger pony size. Stands well in cross ties. Easy to trim. 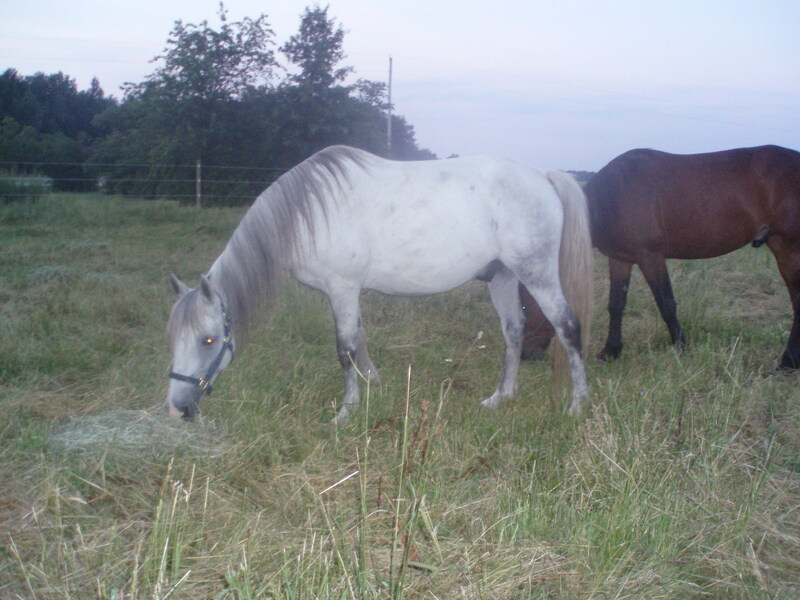 Gets along well with both mares and geldings in the pasture. Broke to ride. 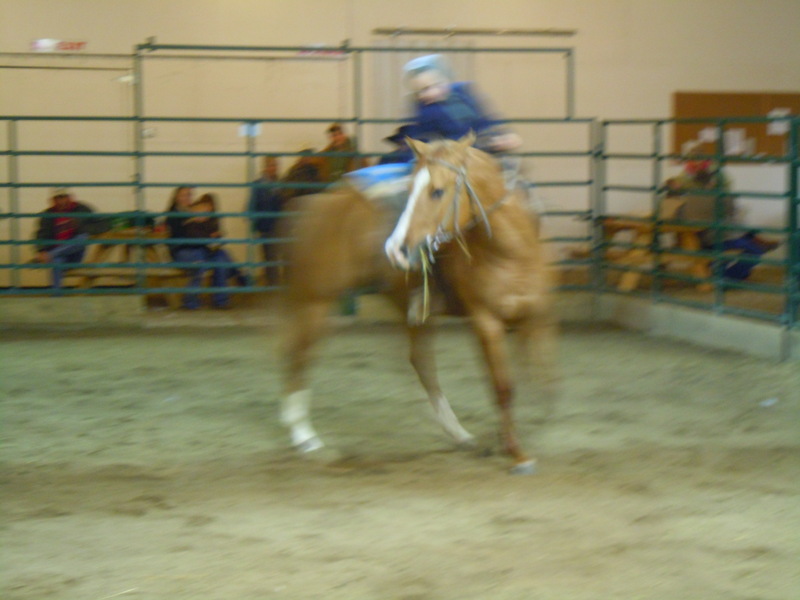 Very athletic, just too much horse for the young girl he was intended for. Would be great for an experienced rider. 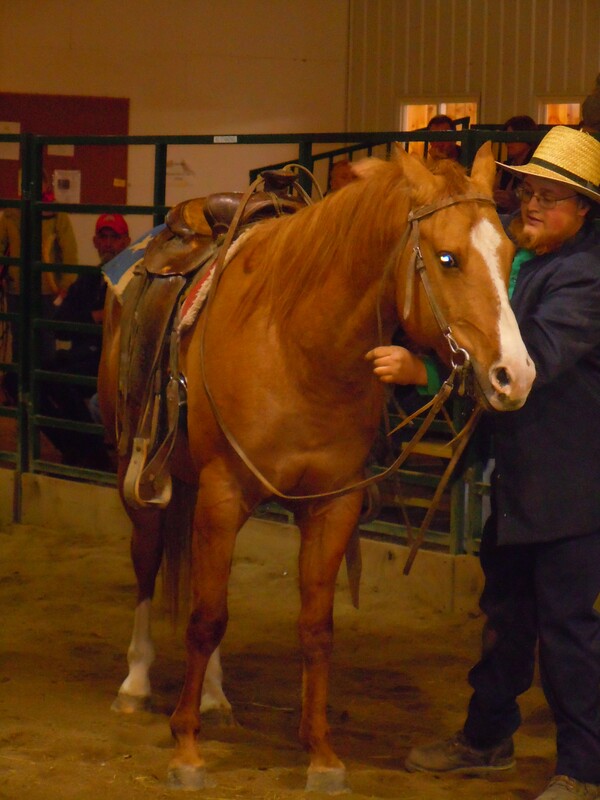 Horses sell @ 2 pm. Please plan to attend if interested. 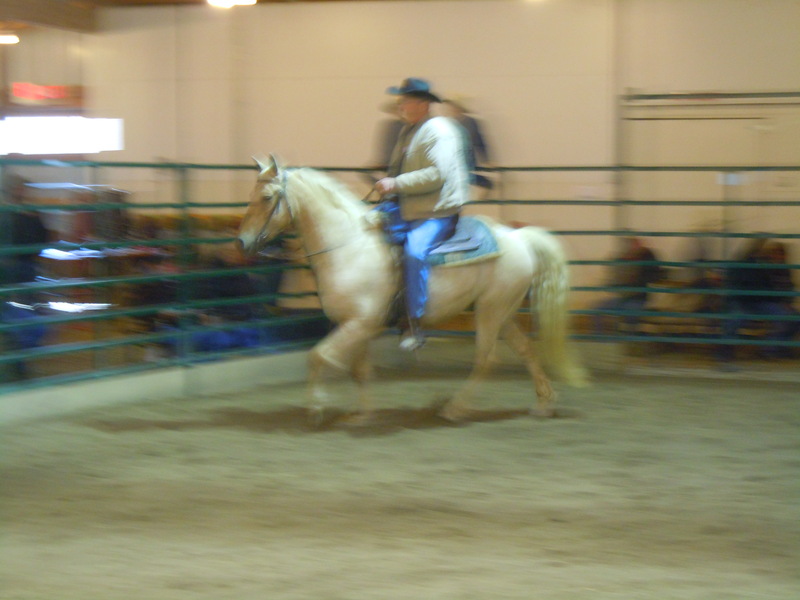 Most consigned horses are brought the morning of the sale. I try to post pictures to our Facebook page if I get a chance. 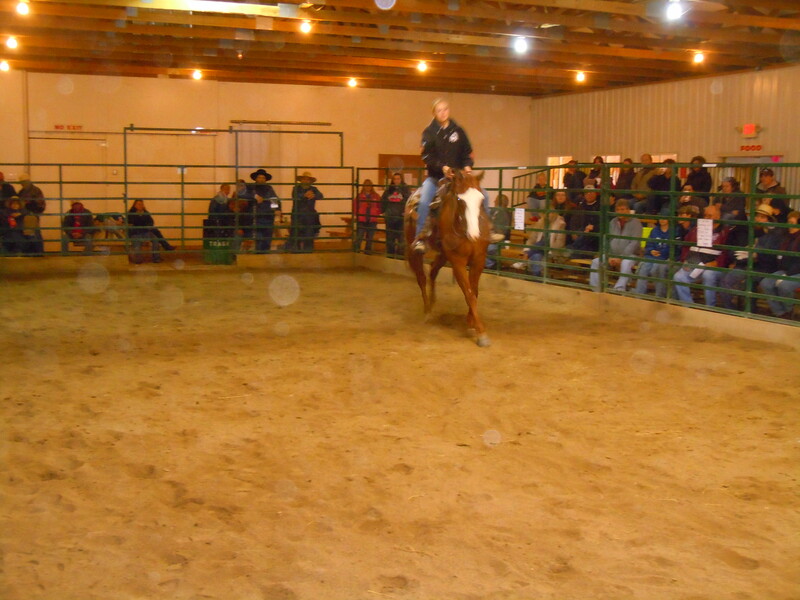 However, if you are looking for a horse, your best bet is to attend the sale. You never know what gems you will find! 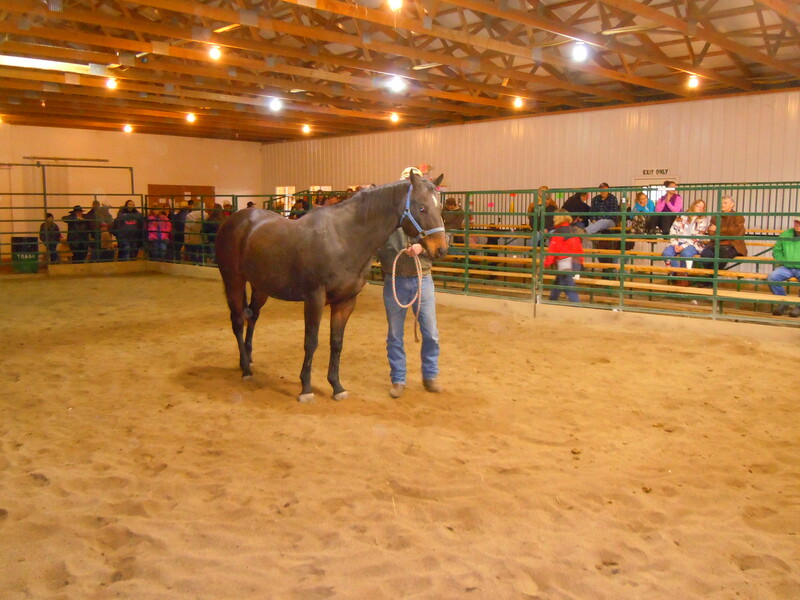 Hope to see you at the horse sale on Saturday! 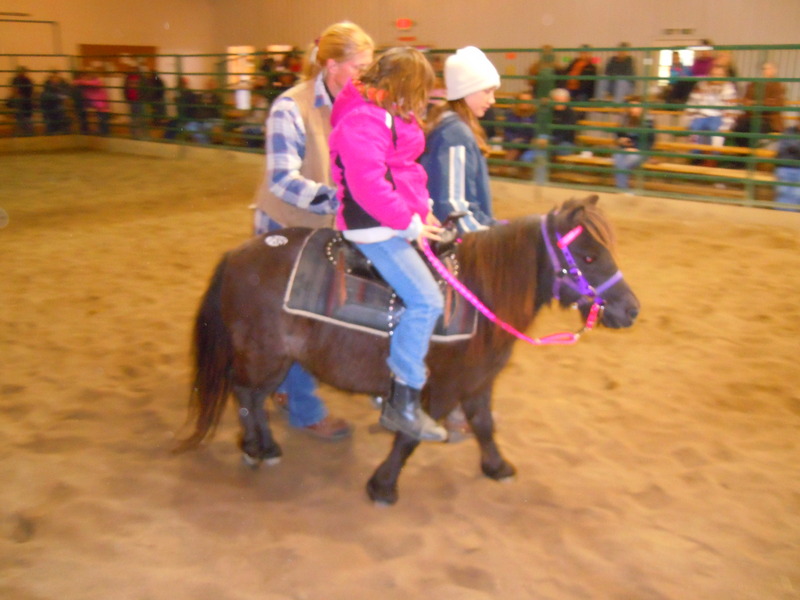 If you are planning to bring a horse, bring any registration papers and/or current coggins. 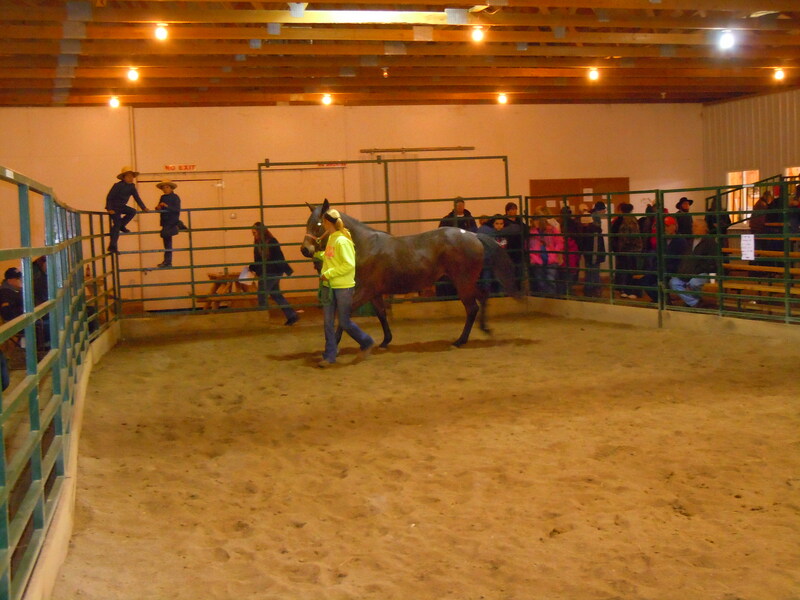 We can fill out paperwork when you get to the sale barn (preferably before 11 a.m.). If you do not have a current coggins (within a year of sale date), we have a vet on premises that will pull blood after the horse sells. 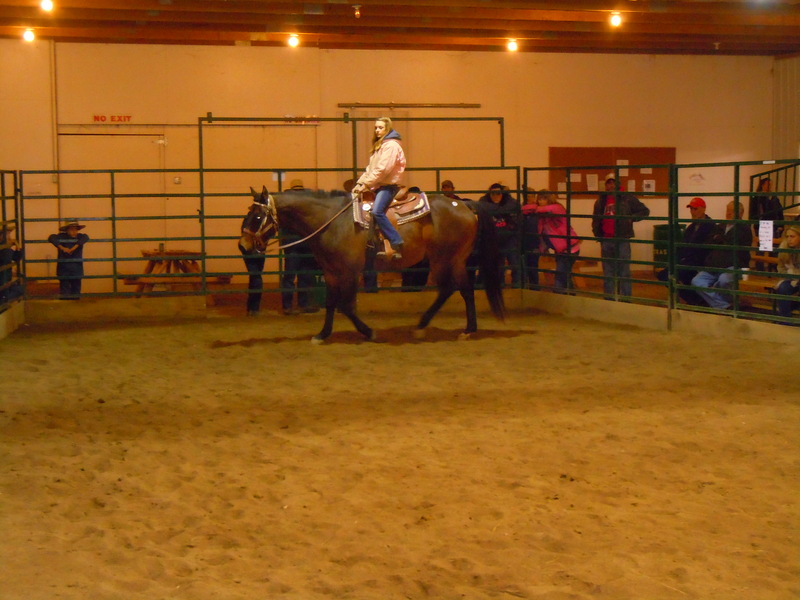 A halter and lead rope will need to go with your horse. 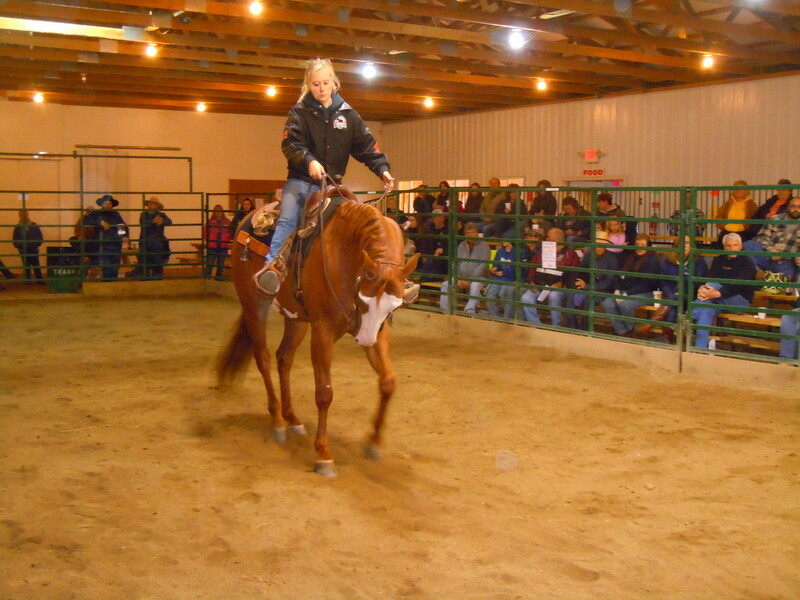 Horses sell better when they are groomed and shown at their best. 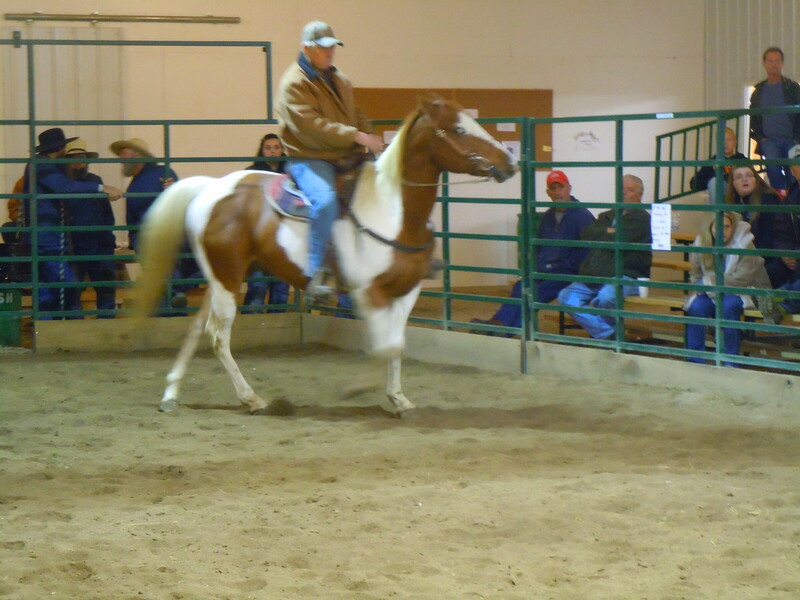 Please ride or drive them through the auction ring if possible. 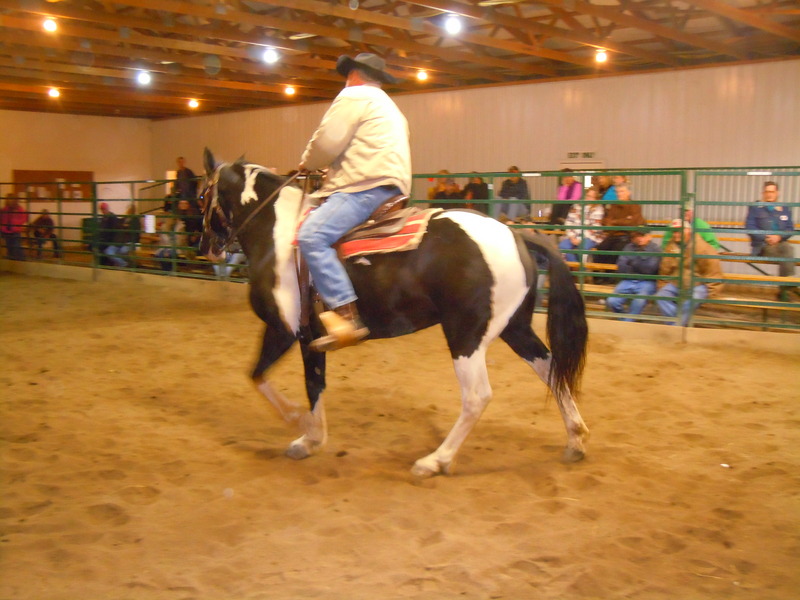 We can arrange for someone to ride your horse if necessary, but you will need to bring tack with you. 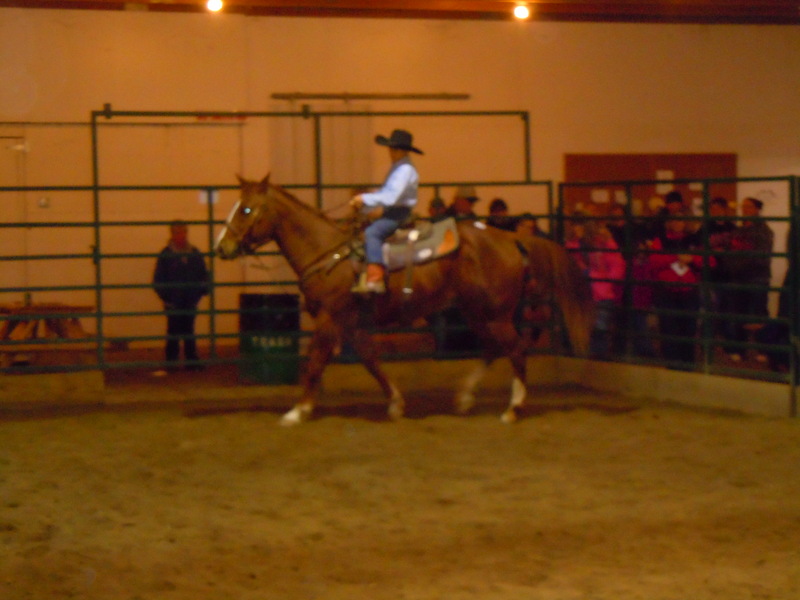 If your horse does not bring your reserve price, all you need to say is “No Sale” while in the auction ring. You would then be responsible for paying the $30 consignment fee before taking your horse back home. Checks can be picked up the day of the sale as long as all paperwork is in order. Otherwise, checks will be mailed the week after the sale. Look forward to beautiful weather on Saturday! Make sure you bring the GPS and leave yourself a few extra minutes for travel if you are coming from the north. 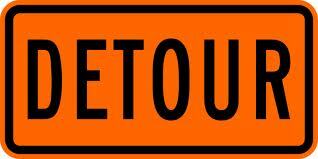 According to the Ohio Department of Transportation, State Route 37 will be closed in both directions between Fail Road and State Route 309 beginning Monday, April 29, 2013. The posted detour is State Route 37 north to State Route 309 west to State Route 31 north to State Route 67 east to State Route 37 north or reverse. The work is expected to be completed by May 3, 2013. Call the sale phone @ 419-889-9150. We will try to help as best we can. 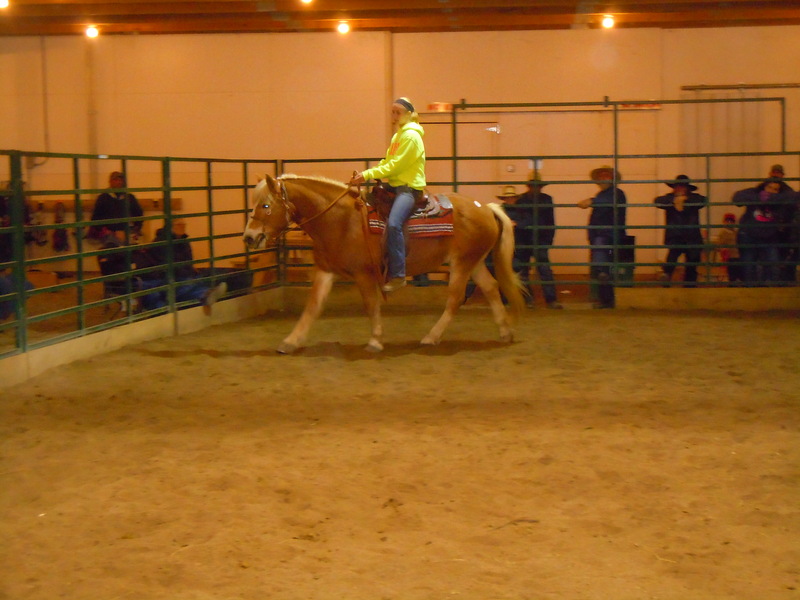 10 year old AQHA mare. Great on the trails. Looks like great spring weather on Saturday. Same great food and drinks. Spend the day at the sale! Hay and straw sells around 10 am. New tack starts around 11 am. Horses sell at 2 pm.